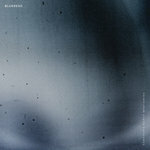 spacesfm How did I miss this beautifully put together Cinematic Electronic EP. Rich piano, strings and delightful beats. 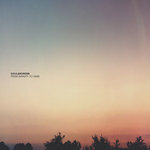 Favorite track: Aeuria - Essence (Ft. Bijou). 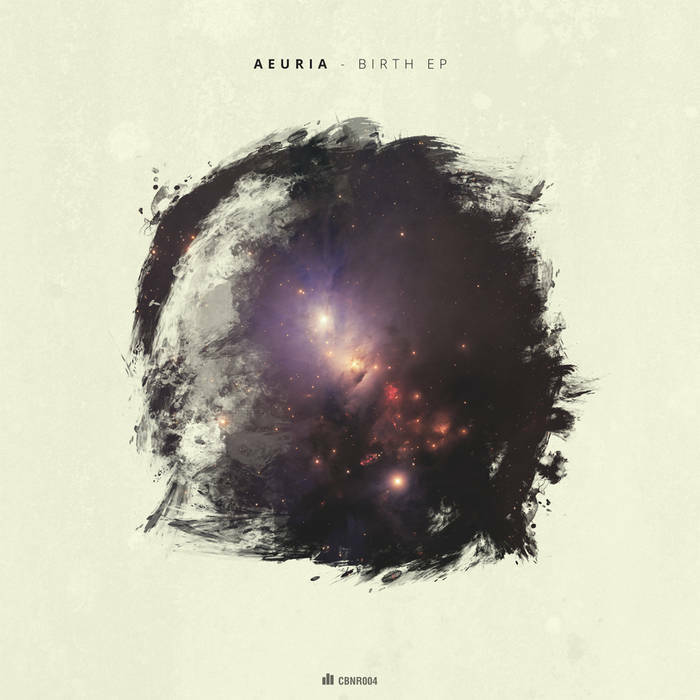 City By Night Records are proud to present Aeuria's debut EP "Birth" [CBNR004]. 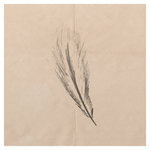 The EP is comprised of emotional ambience, deep sub-bass riffs, and live instrumentation. Riddled with foley sounds and background field recordings - "Birth" is intended to delve deeper into the listener's emotional state. Bound by no genre norms, Aeuria's "Birth" EP is a unique and hard hitting nostalgic transit. 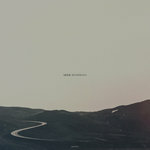 Get ready to see more from this producer in the near future.